Well, 2015 has come and gone. 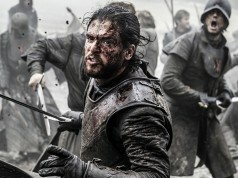 There’s many things that can be said for this year and one them is; television was awesome! OK, so maybe True Detective was a miserable disappointment, but by and large, the box was very good to us indeed in 2015. 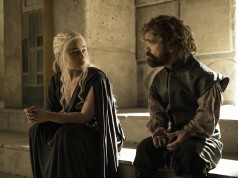 Here are 7 TV shows we couldn’t stop watching in 2015. Somehow managing to surpass the excellent first season, Fargo’s second season was just televisual perfection (well, about 95% of it anyway). 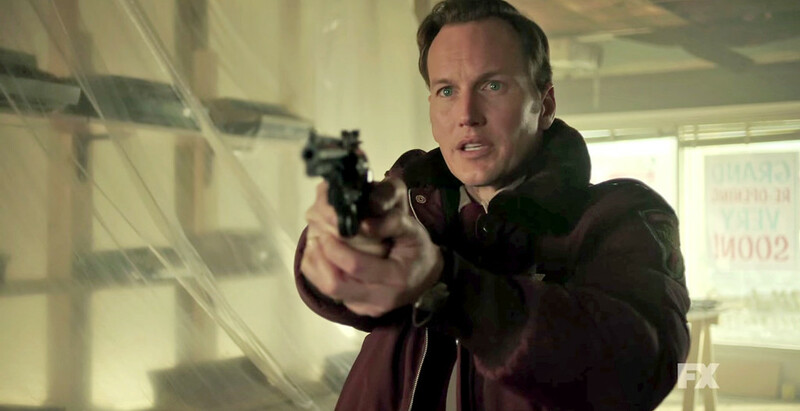 Set in 1979, it followed Lou Solverson (Patrick Wilson) as a detective investigating a murder case involving the local crime gang, the Kansas City mafia and a mysterious small-town couple seemingly caught at the centre of a raging turf war. Dark, funny, quirky and utterly compelling, Fargo’s second season has put a heck of a lot of excitement on the third season. OK then. The brilliant conspiracy drama that had everyone talking this year was Mr. Robot, which bafflingly took months to secure a UK distributor (until Amazon did the right thing and snapped it up). 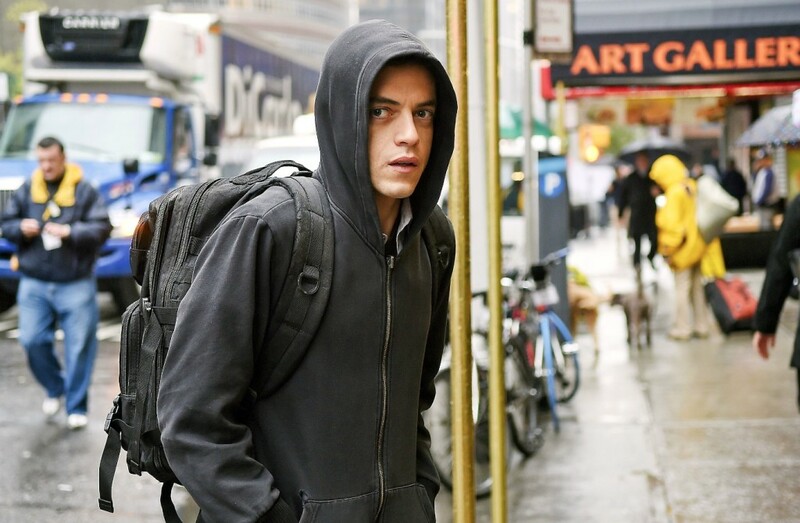 Following the nerdy nihilist hacker Elliot Anderson (Rami Malek), who is transported out of his bureaucratic IT security engineer job by a mysterious group of cyber-revolutionaries led by the titular Mr. Robot. In something like The Matrix meeting Fight Club, this drama was relentless, absorbing and thought-provoking. An instant classic. 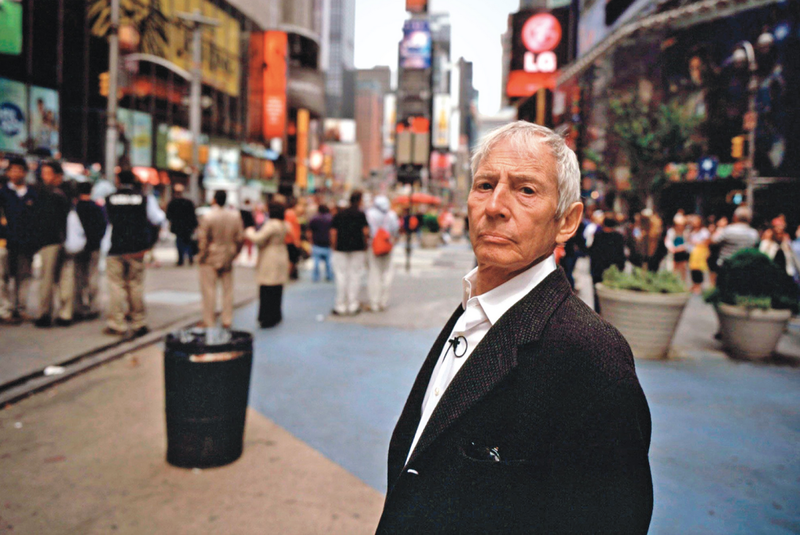 This ridiculously addictive true-life documentary series centres on eccentric multimillionaire Robert Durst accused and acquitted of dismembering and bagging up a neighbour in Texas, 2001, while also suspected of having something to do with his wife’s inexplicably disappearance in 1982. Directed by Andrew Jarecki, who brought us the captivating Oscar-winning documentary Capturing the Friedmans, the six-part series reveals shock after shock until delivering the ultimate jaw-dropping conclusion in its finale. 2015 wasn’t the year of the superhero movie; it was the year of the superhero television series. Everywhere you look there seems to be a stellar comic book adaptation on the small screen. From Gotham and Arrow to Marvel’s Agent Carter and Jessica Jones, you can enjoy countless hours of comic book brilliance without having to buy a cinema ticket. 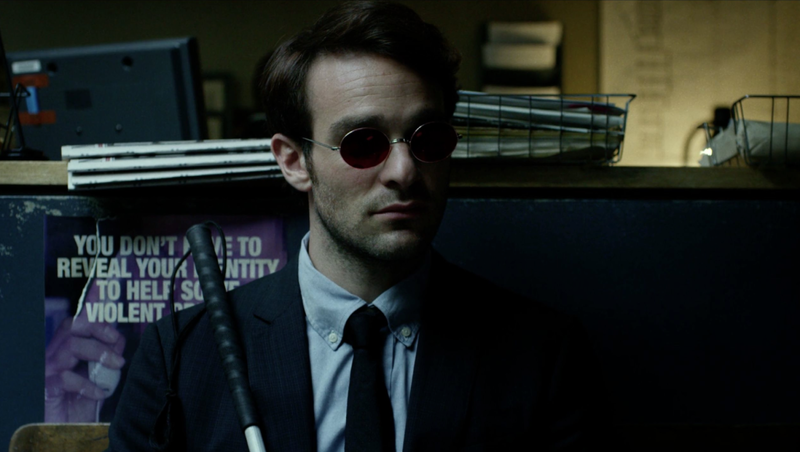 But the best of the bunch was undoubtedly Daredevil, which launched Charlie Cox into the role as Matt Murdock. Brilliantly dark and faithful, Daredevil was at once a gritty procedural and an exciting action adventure – featuring one of the year’s most unforgettable villains in Vincent D’Onofrio’s Wilson Fisk. 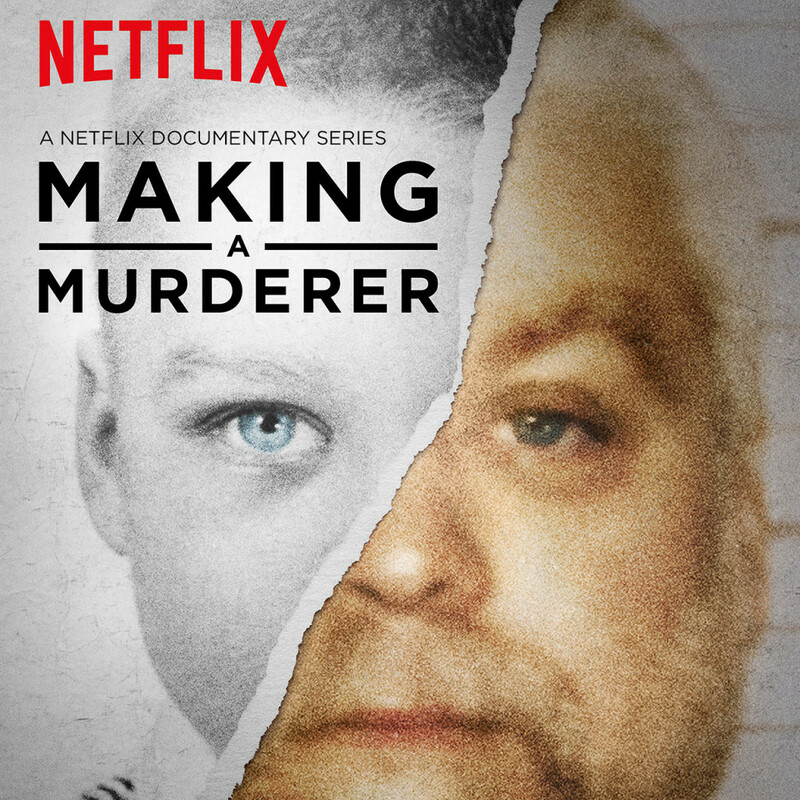 Another stellar entry from Netflix, Making A Murderer is riveting television, standing tall as a stunning 10-part documentary investigation that rivals The Jinx for greatest true-crime series in recent memory. Blending together innovative filmmaking techniques with news footage, interviews and a fascinating, narration-free narrative, Making A Murderer plays like a thriller that engrosses, shocks and disgusts. A searing examination of the criminal psyche and a damning indictment of the American judicial system, Making A Murderer should be treasured and talked about for years. This is full immersion modern television. Some would say that Narcos was the perfect product of the binge-watching society, but it’s too intense to consume in one large chunk. 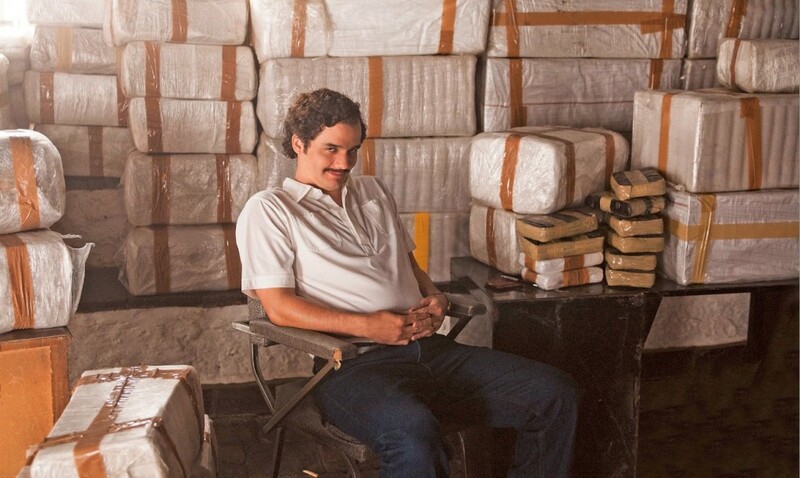 Narcos is challenging for the current viewer. Set aside your phone, refrain from scrolling through Facebook and Twitter every five minutes – this is a rapid-fire, bi-lingual account of Colombia’s most notorious drug trafficker and the painstaking attempts by the DEA to bring him down. Simply, if you don’t concentrate fully on the screen and afford Narcos your full, undivided attention – you’ll get left behind and prompted to say something like ‘that wasn’t that great, what was all the fuss about?’ Only a fool would fall into that trap. 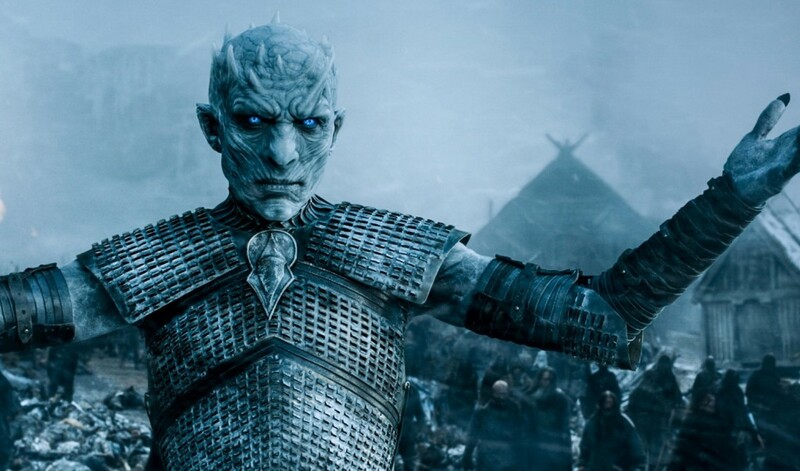 Yes, season 5 was far from being the strongest offering from Westeros, but it still had us captivated right to the very end. 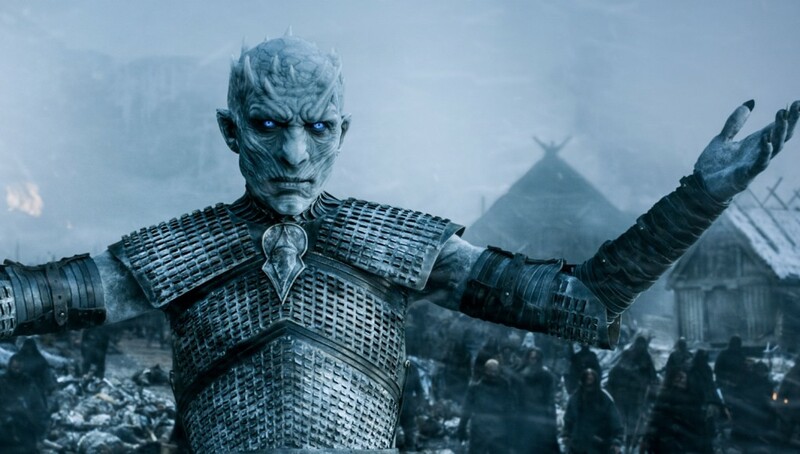 Season 5 was slow and middling at times, but when you get an episode like Hardhome, you just have to sit back and appreciate the brilliance of what you’re watching. It’s all set up for an unforgettable sixth season, let’s hope it delivers. What was your favourite TV show from 2015? And which one are you most looking forward to in 2016? Let us know!